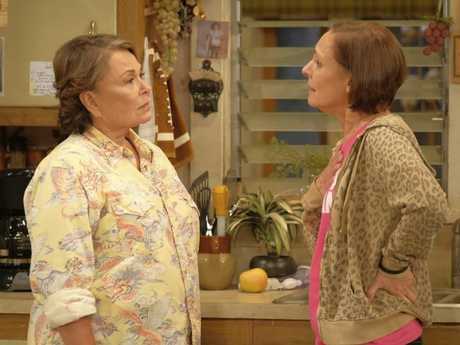 IN AN emotional interview, disgraced actress Roseanne Barr has said she definitely feels remorse for the racist tweet that prompted ABC to cancel the revival of Roseanne. Barr recorded a podcast interview with Rabbi Shmuley Boteach, who on Sunday published an edited transcript and recording of the conversation. In the interview, Barr claims that she "never would have wittingly called any black person a monkey." She spoke through tears for much of the interview. The comedian also said she was willing to "accept whatever consequences this brings" because she knows she's "done wrong". She also lamented that some people don't accept her explanation blaming the sleep drug Ambien for the tweets. Rabbi Shmuley described the interview as "moving" and "powerful" but listeners on social media are split. Some believe Barr was sincere and should be forgiven while others maintain that enough is enough. Meanwhile, ABC - then network which broadcasted Roseanne - announced on Thursday it will air a 10-episode Conner family sitcom this fall without Barr in it. You can have sympathy for one who genuinely makes a mistake. On the otherhand, she is a hateful racist. She has always been this way, but this time people saw it. She blocked me Feb 2016 for defending 2 state Israel & Palestinians. I got called anti Semite Nazi Facist & blocked. 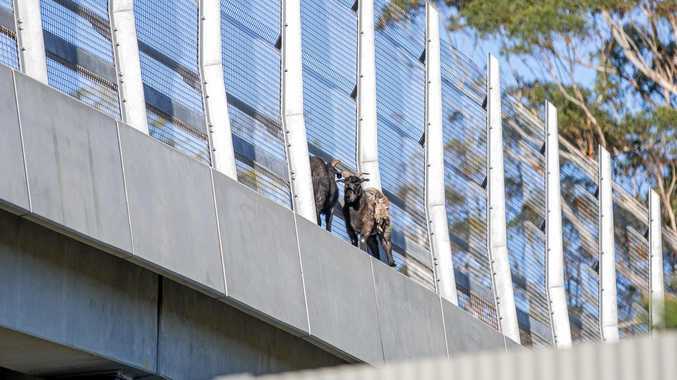 News NO, you're not going crazy, there really are goats on a bridge.